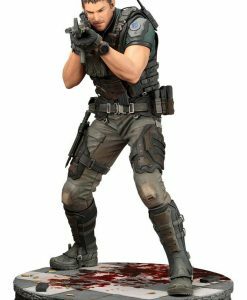 Earn 65 Points with this purchase! 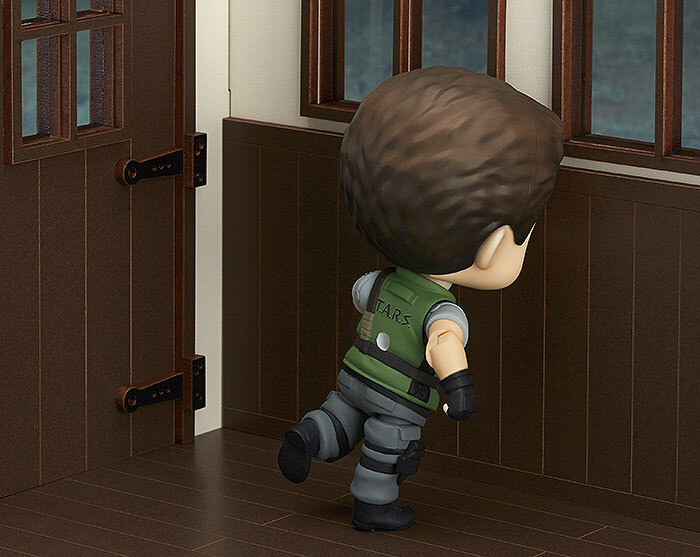 From the popular game series that reached its 20th anniversary in 2016, ‘Resident Evil’ comes a Nendoroid of Chris Redfield! 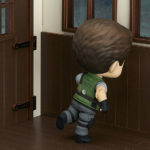 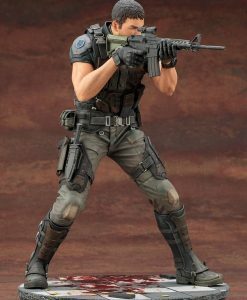 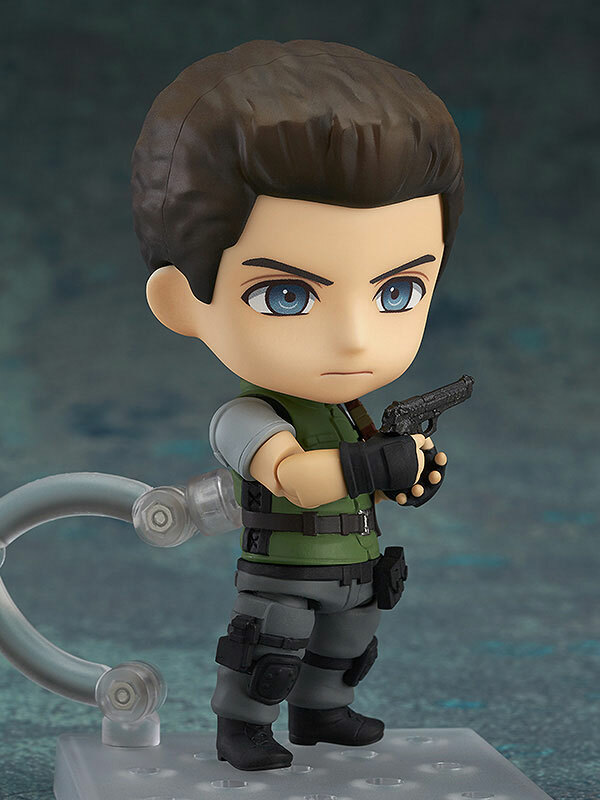 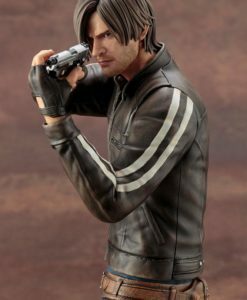 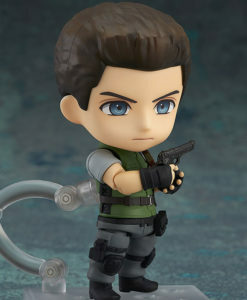 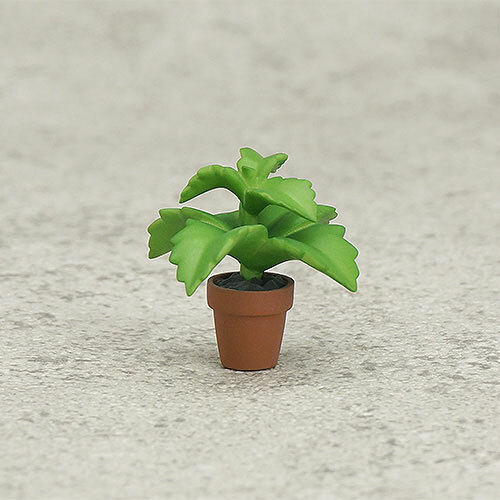 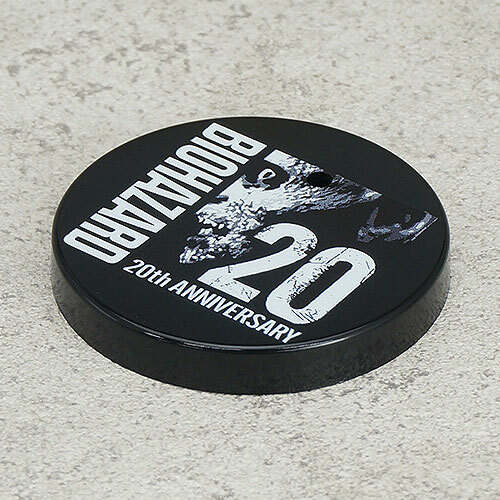 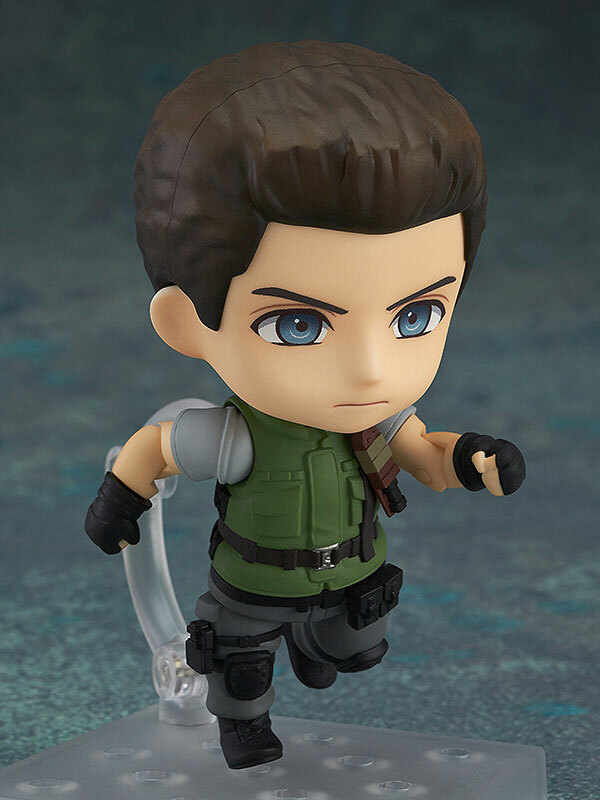 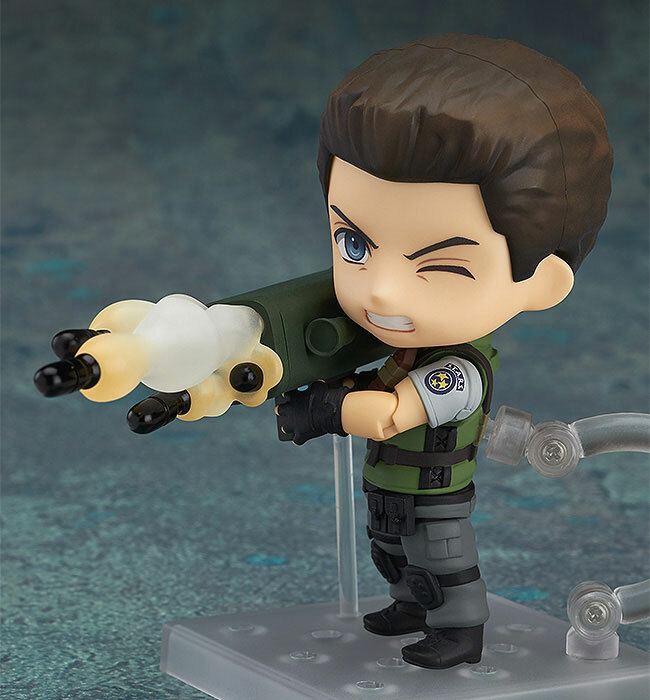 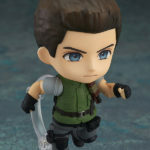 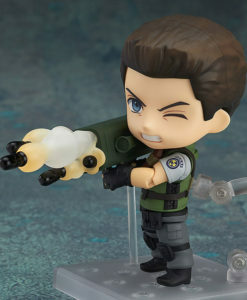 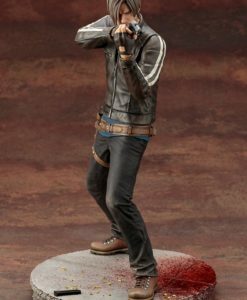 The figure is based on the first generation of Resident Evil, and faithfully captures that fresh charm of Chris’s character in Nendoroid size! 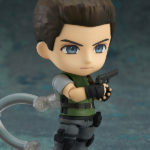 Optional parts include a ‘Green Herb’ as well as a handgun, knife and rocket launcher as weapons. 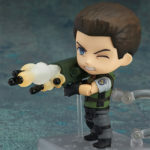 The rocket launcher also includes firing effect parts which can be attached and removed allowing for various different poses.